"Serious, visually stunning poems of nationality, history and memory"
Anchors, shipwrecks, whales and islands abound in this first collection by young Anglo-Breton poet Claire Trévien. Ultimately does it matter if the pearls are real or not? nestled inside the mollusc of the milky way. 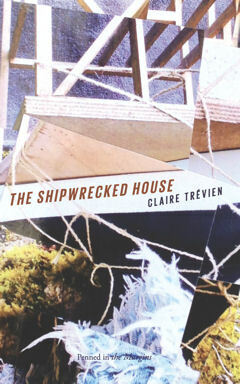 Anchors, shipwrecks, whales and islands abound in this first collection by Anglo-Breton poet Claire Trévien. These poems are sketches, lyrics, dreams, and experiments in language as sound. Trévien’s is a surreal vision, steeped in myth and music, in which everything is alive and – like the sea itself – constantly shifting form. Fishermen become owls; one woman turns into a snake, another gives birth to a tree; a glow-worm might be a wasp or ‘a toy on standby’. 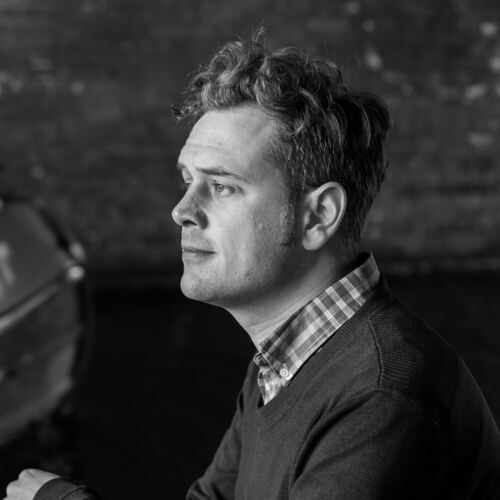 Struck through with brilliant and sometimes sinister imagery reminiscent of Pan’s Labyrinth or an Angela Carter novel, The Shipwrecked House is a unique and hallucinatory debut from a poet-to-watch. Claire Trévien was born in Brittany. 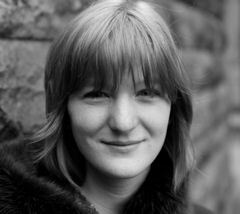 Her pamphlet Low-Tide Lottery was published by Salt in 2011. She is the editor of Sabotage Reviews and the co-organiser of Penning Perfumes, a creative collaboration between poets and perfumers.